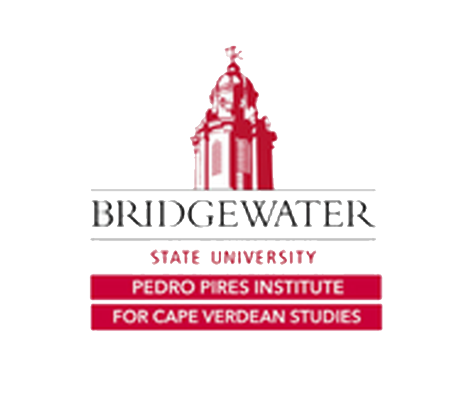 Last month on Saturday, May 20, 2017, Associaçao Cabo Verdiana de Basquetebol (ACVB) hosted their first Kid’s Day/Dia das Crianças event in collaboration with the Pedro Pires Institute for Cape Verdean Studies at Bridgewater State University. 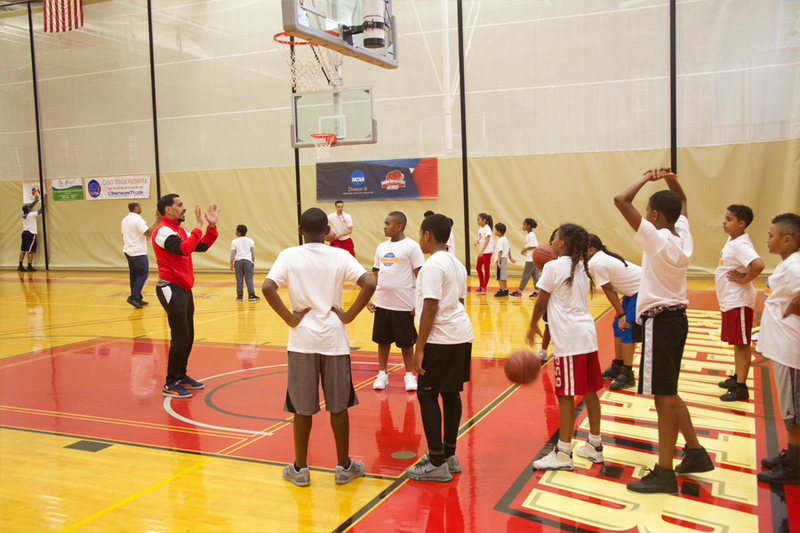 For ACVB, the event was designed in alignment with their mission, which focuses not only on community engagement through sport, but also on connecting fathers to youth via recreational youth development activities. 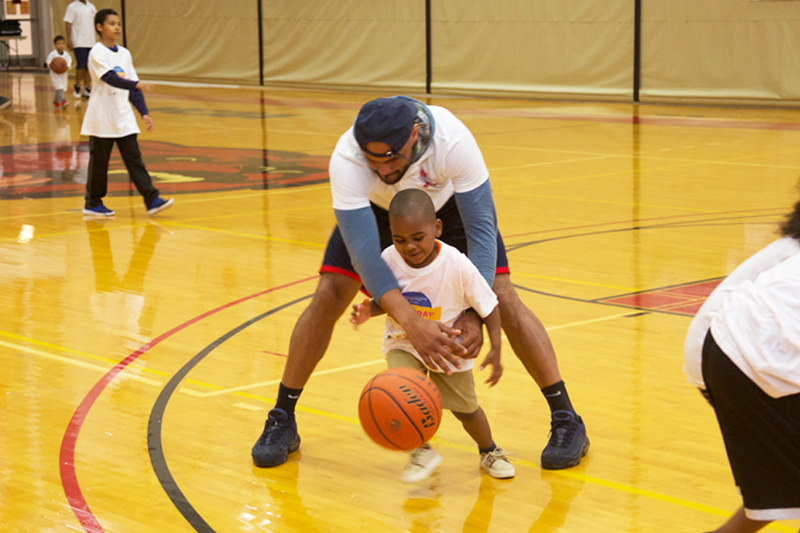 The Kid’s Day/Dia das Crianças event was a day full of activities that included basketball clinics, guest speakers, as well as an ACVB All Star Basketball game that children and families were able to watch. 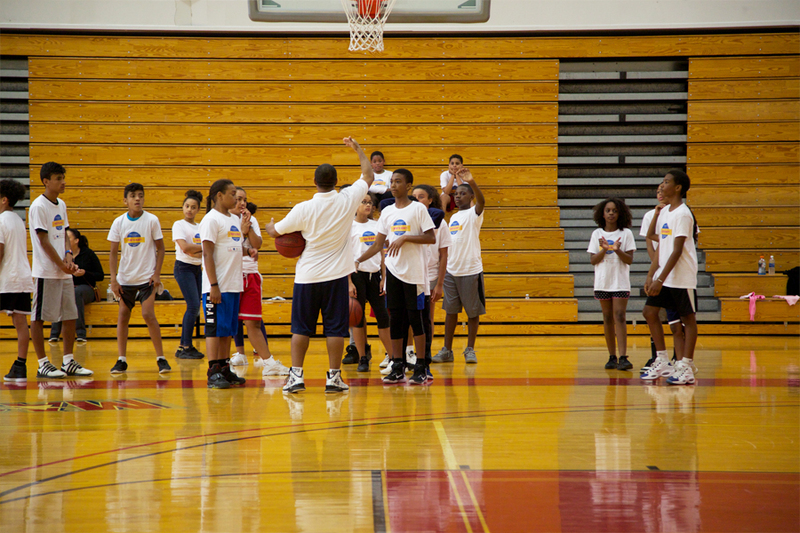 The event brought together over 70 children between the ages of 3 and 15, who participated throughout the day. 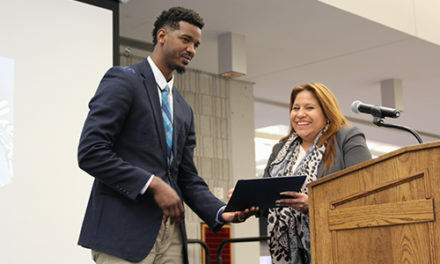 At the conclusion of the event, the youth were recognized for their participation and received participation certificates and gift bags donated by various organizations, including Bridgewater State University. 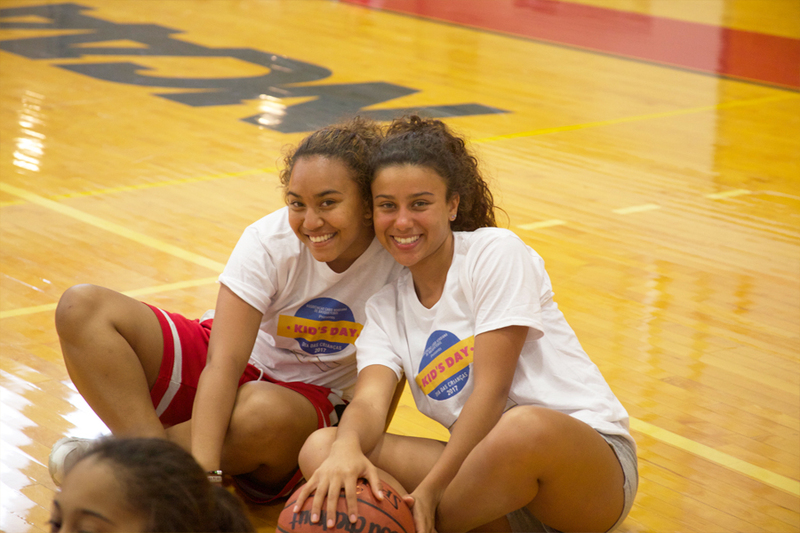 The event was also a community collaborative event that brought together five community organizations and businesses who co-sponsored various components of ACVB’s first Kids Day event. 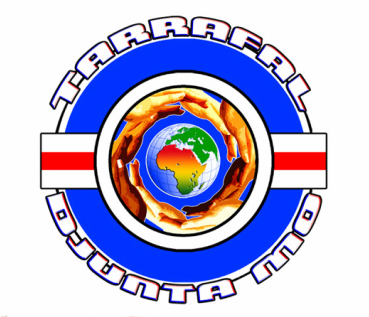 These organizations included: Tarrafal Djunta Mo, CORE Development Institute (CDI), The Depina Family Association (DFA), Do Brasil butchershop, and Cabo Verde Network (CVN). 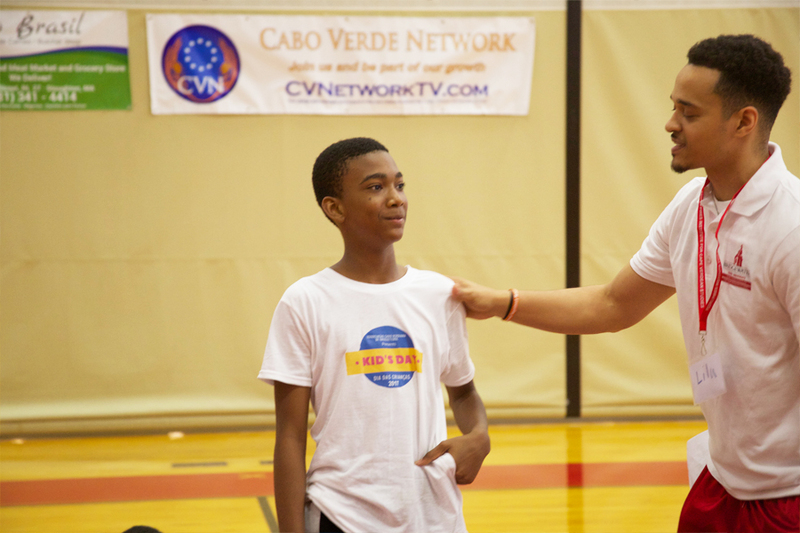 The hope for ACVB is to make Kids Day/Dias das Crianças an annual event that can grow in its ability to bring together more youth from surroundings communities and also provide them with a positive developmental experience. 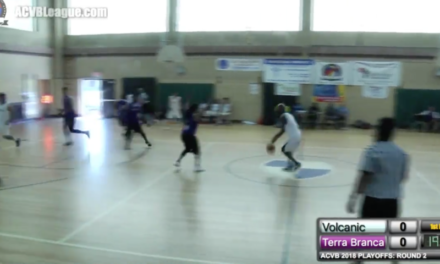 PreviousWhat Determines ‘Most Valuable’ In A.C.V.B.’s MVP Race? NextACVB Playoffs Round 2: Showing Up!